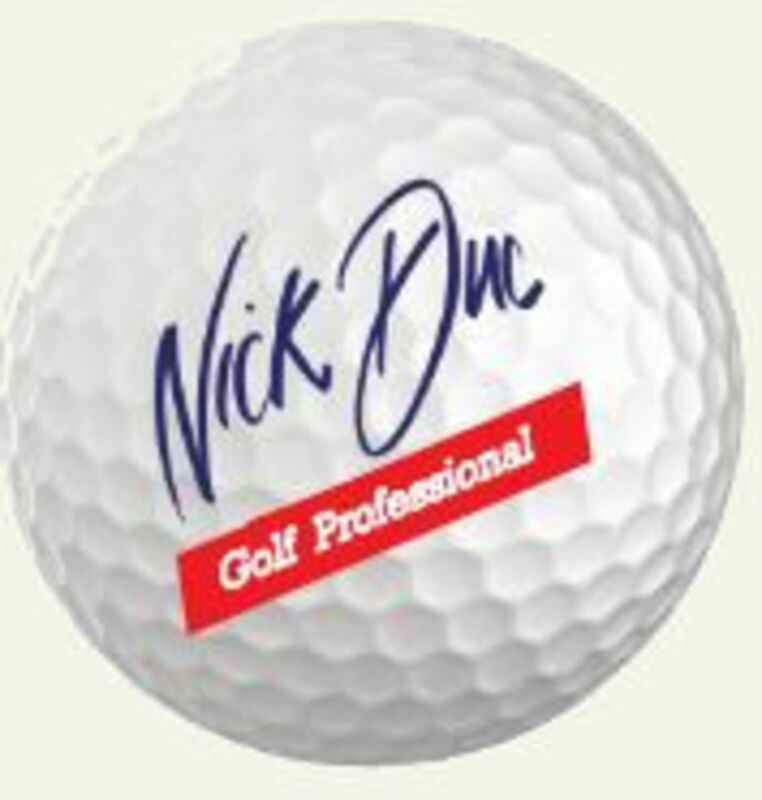 Our Professional Nick Duc has been in the golf industry for 25 years. During this time he has earned many qualifications and is respected among his peers as a coach and an expert in custom fitting. Nick is on hand to improve the games of all players from beginner to winner. He is able to add yards to your drive, accuracy to your irons, cure your slice or hook, perfect your short game and strategise your on course game. Nick’s coaching philosophy is – Simple. The whole point of coaching is to improve. This is achieved in an easy to understand manner not, through paralysis by analysis. 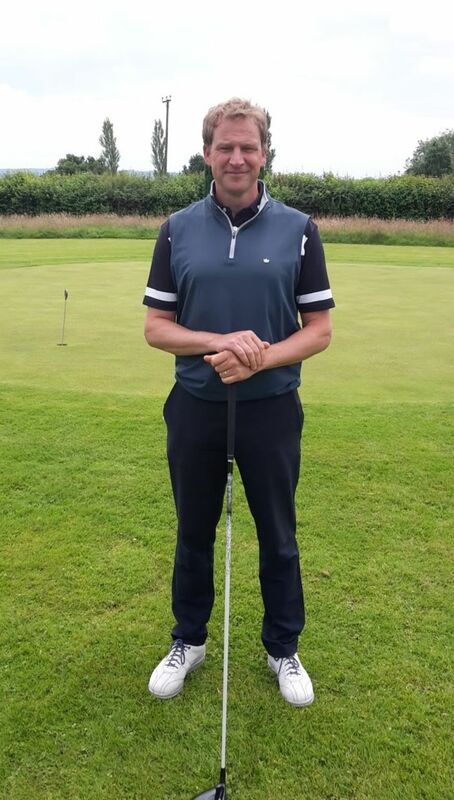 An expert in custom fitting - Nick works as a Tutor on the PGA Foundation Degree lecturing and examining Assistant Professionals in Equipment Technology and Custom Fitting. Nick is happy to answer and advise on any technical queries you may have regarding equipment and custom fitting and how they can be used to enhance your game. Nick has been appointed Sussex PGA Captain 2017-18. To book your lesson or custom fitting appointment either use email or telephone.